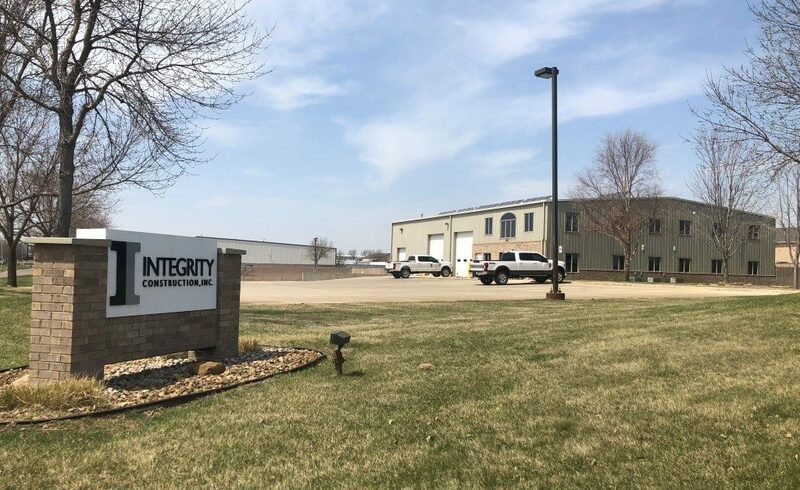 About Us | Integrity Construction, Inc.
For more than a decade, Integrity Construction has provided expert knowledge, superior craftsmanship and incredible service at a fair price throughout the Sioux Empire and the Upper Midwest – on time, on budget and done right. Founded in 2002 with a mission to provide “quality construction delivered on time at a competitive price, provided by a hardworking, professional team with uncompromising honesty,” Integrity construction has built its reputation as a trusted partner across South Dakota, Iowa and Minnesota. Specializing in residential, multi-family and light commercial construction, both homeowners and commercial contractors rely on the level of service and quality the company offers every client. Every member of our team is a dedicated and trusted professional committed to the principles on which Integrity was founded.